Get attention from the very first moment. 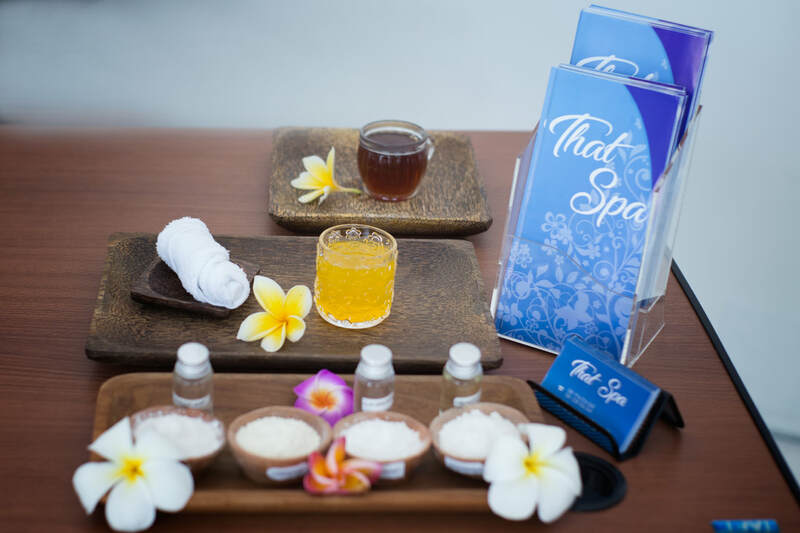 Free pick-up from your place, have a welcome tea at arrival and get skillful assistance to choose your treatments. 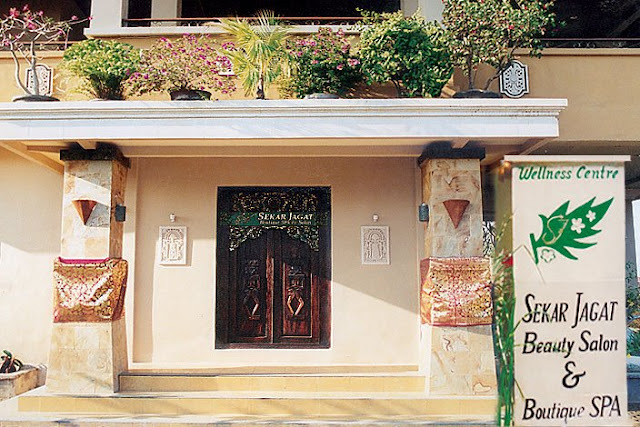 A fully trained staff using fresh natural ingredients in an pleasant atmosphere ensure you an excellent time at our Spa Sekar Jagat. 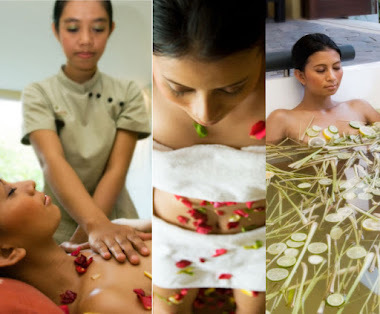 All treatments are suitable for ladies as well as for gents. All our therapists are female, courteous and well-trained. The massage oil used is very good quality as are all our products. We speak English, Indonesian, German and Japanese. 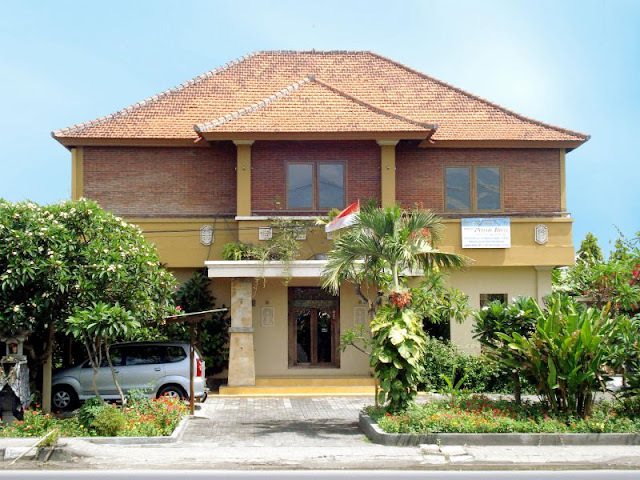 Our Sekar Jagat Club with its Cultural Courses is your choice if you are looking for well qualified instruction in Spa Esthetic, Balinese Dance, Balinese Painting and Balinese Cooking. You may do slight changes to the programs above, kindly arrange with us. For example instead of manicure/pedicure could be foot reflexology or shoulder massage. 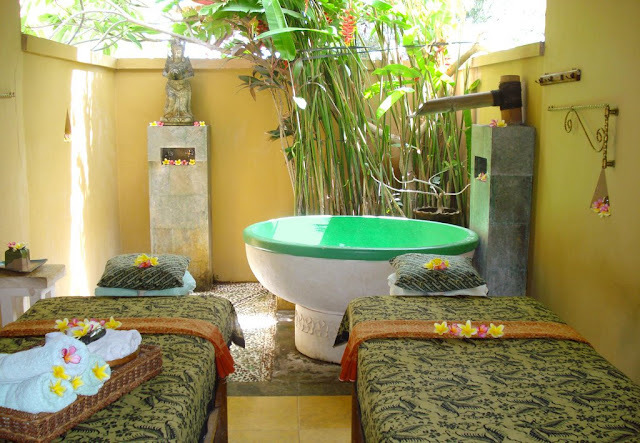 Contact us at info(at)bali-massage.com, we will try our best to meet your taste. Is using thumb, palm and long strokes to cover and idealize tired and aching muscles as well as for preventive treatment to your body. 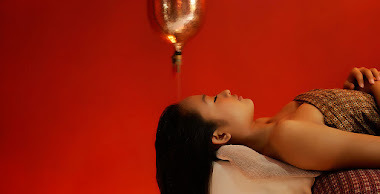 We use high quality massage oil. Is a spice exfoliation and polishing process and has been practised in the palaces of Bali and Java since centuries. 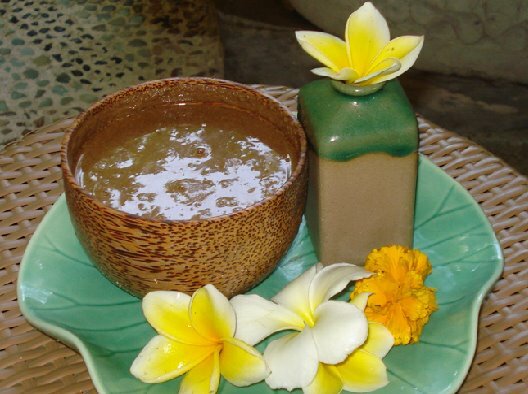 Turmeric, rice, clove and galangan is used for, its an aromatic experience and lovely for all skins. Warm oil poured gently on the fore head to balance the mind and nervous system. The oil streams down the “crown chakra” which magnifies the senses. Reducing stress and enhancing immunity as well as to improve health and vitality. Includes Head Massage. In a traditional stone tub after having massage. 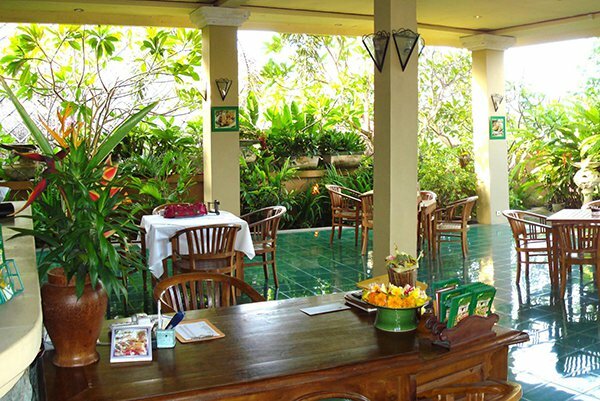 Countless fresh blossoms picked in our garden for your pleasure. Only the sky of Bali above you. 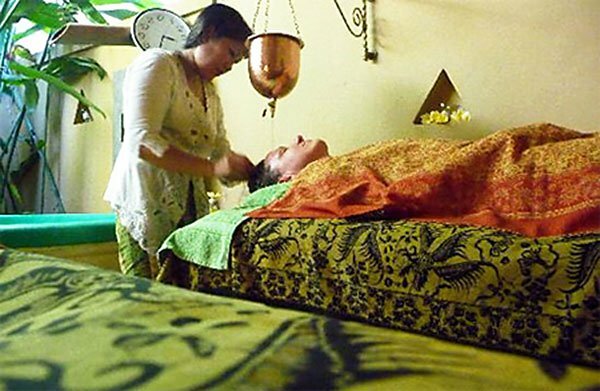 With face massage, the royal Balinese beauty care treatment to pamper your face. 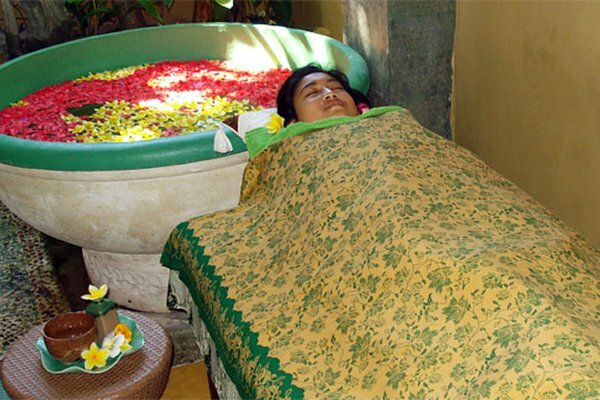 Fresh local products like avocado, cucumber, lemon, exotic fragrant flowers, honey, egg white and bangkuang are commenly used in this treatment. That promotes the skin to become fresh and smooth, protects from dryness and keep moisture. To tender all the muscles of neck and shoulder as well as to nourishing the roots of the hair and to give vitality to the hair by using fresh aloe vera and hibiscus. Includes a lot of massage for head, sculp, neck and shoulder.